Trimble CU controller for sale. 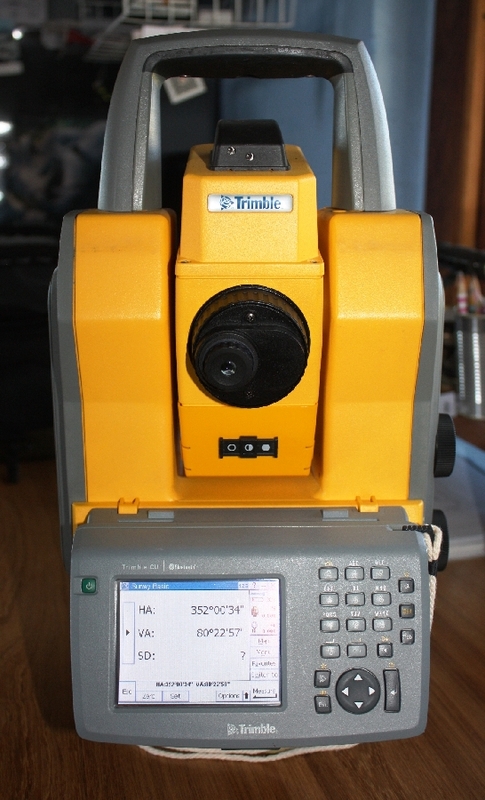 Running Trimble Survey Controller version 12.50 (2013 version). 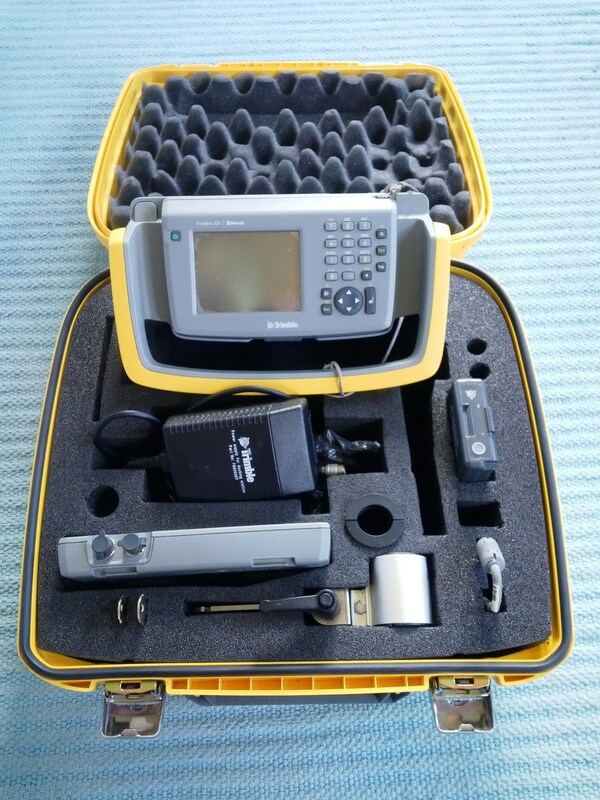 Clips onto Trimble 5600 series as well as S series total stations.